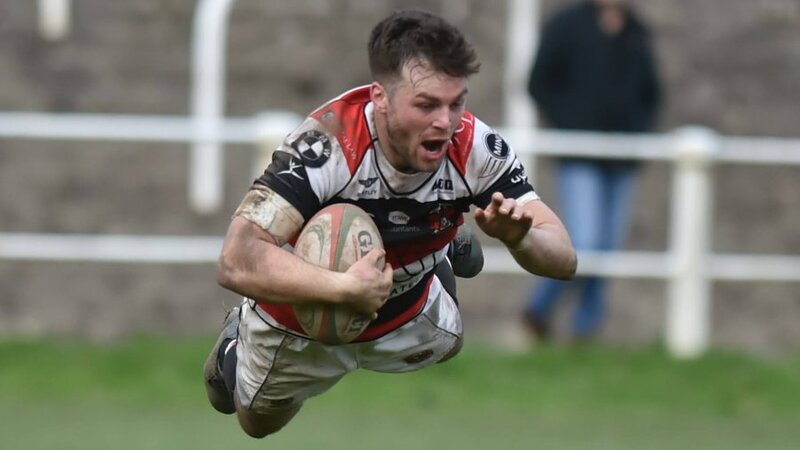 Pontypool RFC is delighted to announce that Ben Parry has been selected to represent the Barbarians against the Combined Services XV tomorrow evening in Bath. 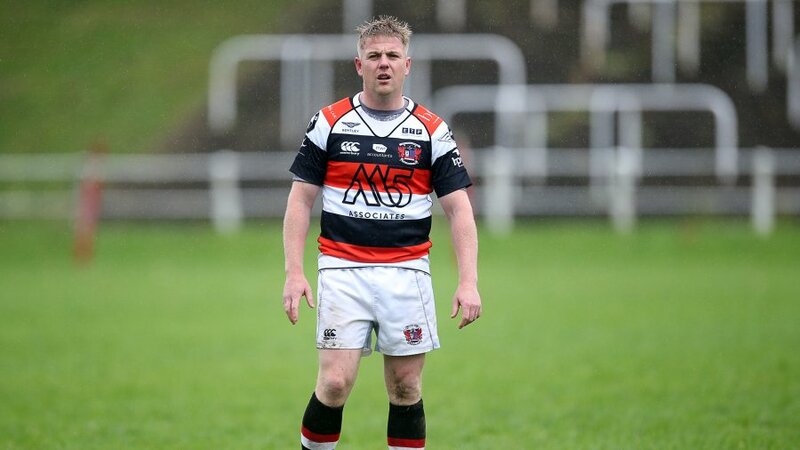 Club captain Parry, joins an impressive list of iconic Pooler players to represent the Barbarians, including the Pontypool Front Row of Graham Price, Bobby Windsor and Charlie Faulkner, as well as other greats in Eddie Butler, Terry Cobner, Ray Prosser, David Bishop and Jeff Squire. 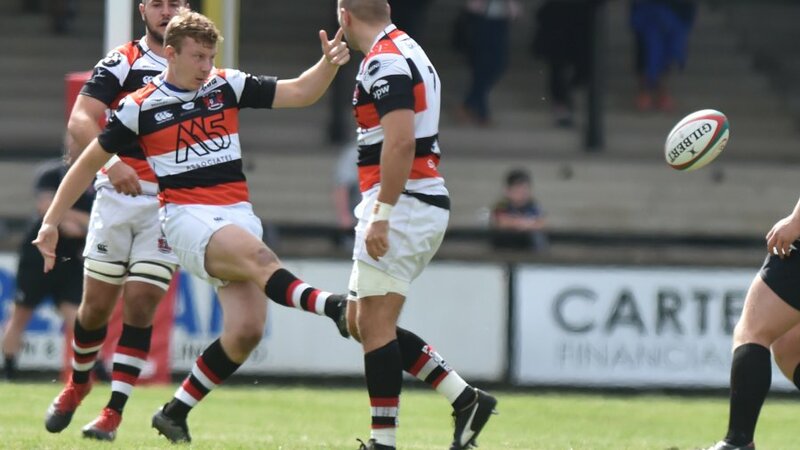 Parry was selected after gaining the attention of Barbarians Head Coach, Phil Davies, who ran a series of training sessions at Pontypool Park as Pontypool RFC prepared for the 2014/2015 Swalec Championship campaign. Speaking to Chris Kirwan of the South Wales Argus, Parry explained his delight of being selected to represent the Baa Baas. 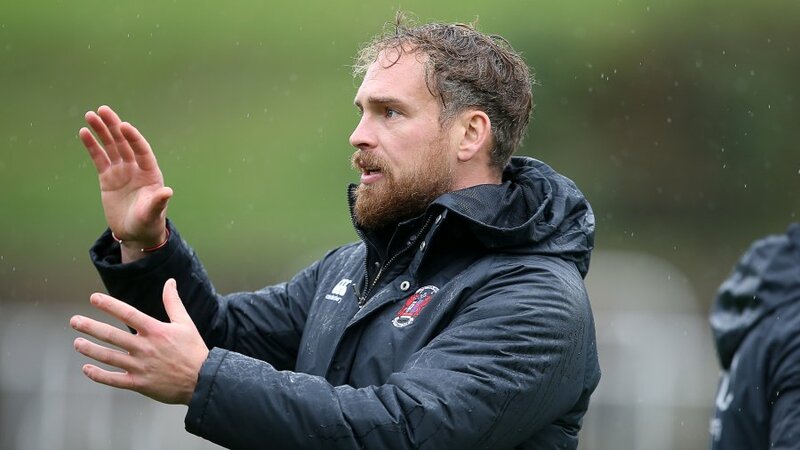 “A lot of great players from Pooler have played for the Barbarians and it is a fantastic opportunity for me to follow in their footsteps,” he said. 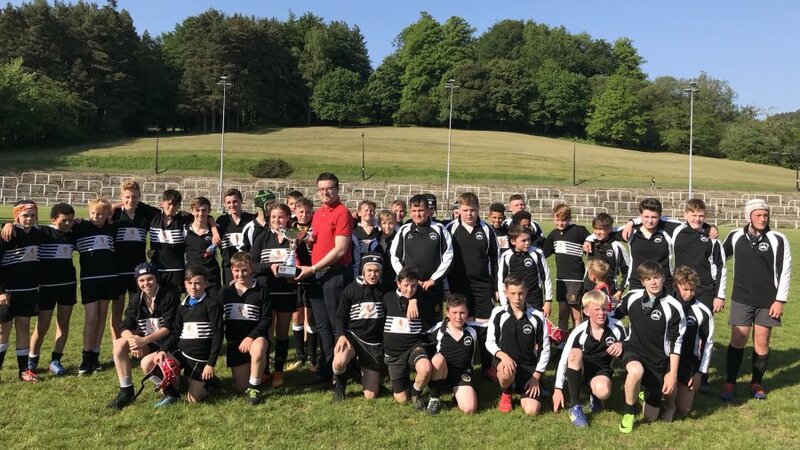 “So many people have put in hard work to get Pontypool back on the up and I appreciate that their efforts have helped to give me this chance. Tickets for tomorrow’s match are available from as little as £10 for adults. Pooler fans wishing to purchase tickets are advise to call the Bath Rugby Ticket Office on 0844 448 1865. 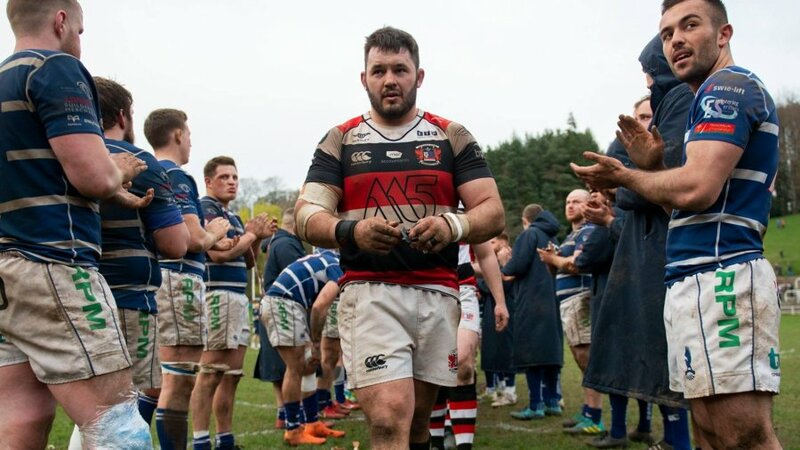 On behalf of everybody at Pontypool RFC, we wish Ben every success for tomorrow.